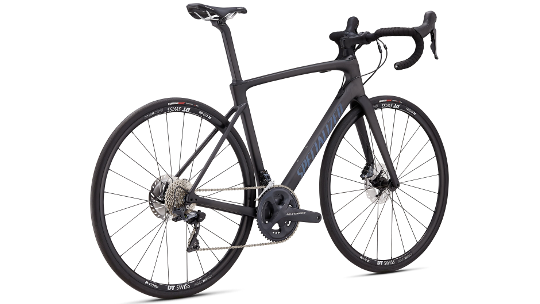 The re-engineered Roubaix Comp has benefited from the wealth of experience that Specialized has in building a range of aerodynamic, race-orientated road bikes. 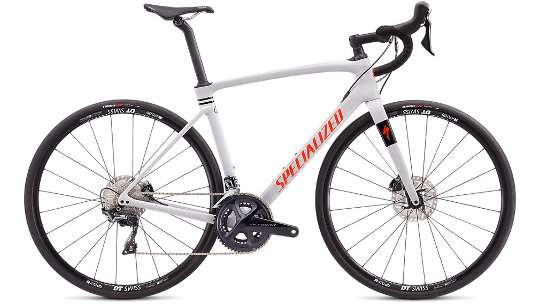 Specialized has taken the Roubaix back to the drawing board to discover how they could best combine rider compliance with outright speed. The new Roubaix's frame shapes have been re-designed in the "Win-Tunnel" to now provide you with the same aerodynamic benefits as the Tarmac SL6. And yes, having won 6 Paris-Roubaix's Specialized really can boast about their "Win-Tunnel". The new frame shape is now also compatible with tyres ranging up to 33mm for better traction on challenging surfaces. The S-Works Pavé seatpost takes the D-shape design from the Tarmac and better's it by adding more flexibility into the upper section of the seatpost which, in turn, ensures better compliance and a smoother overall ride. Finally, the Future Shock 1.5 20mm suspension system now reduces road shatter even more efficiently leaving you with a bike which prolongs the riders energy levels and helps you to go faster for longer. The Roubaix doesn't just provide sublime comfort for rugged roads. Specialized have re-engineered the Roubaix's tube shapes made from FACT 10r carbon-fibre. 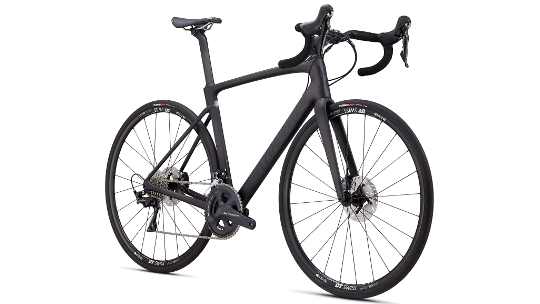 As a result, the new Roubaix now has the same aerodynamic gains as the Tarmac SL6 ... Yes, you read that correctly. These tube shapes are not only aerodynamically efficient but have been designed to deliver the same compliant stiffness across the entire size range thanks to Rider-First Engineered™ technology. To finish the frame design off and prepare you for anything, the new Roubaix can take up to 33mm tyres. This staggering seatpost was designed out of a desire to provide aerodynamic compliance. Specialized new that their D-Shape design used on the Tarmac could work well on the new Roubaix but they have taken that a step further by adding more flexibility into the upper section of the seatpost which is how the seatpost now adds extra compliance which, in turn, equates to more control at the front end and a smoother overall ride. 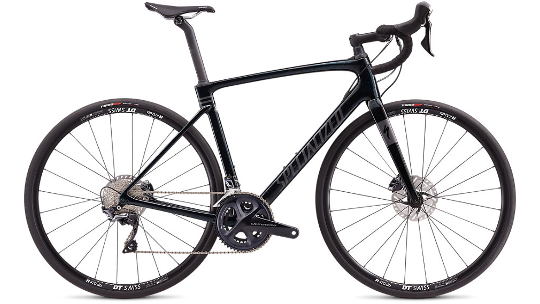 Specialized have taken their Future Shock design and re-engineered the technology to enhance speed over challenging terrain whilst also reducing rider fatigue. The 20mm suspension system removes road shatter and takes away the rider energy which is lost in the process. What you are left with is a bike that takes away the imperfections of the road to leave you with smooth, controlled speed.